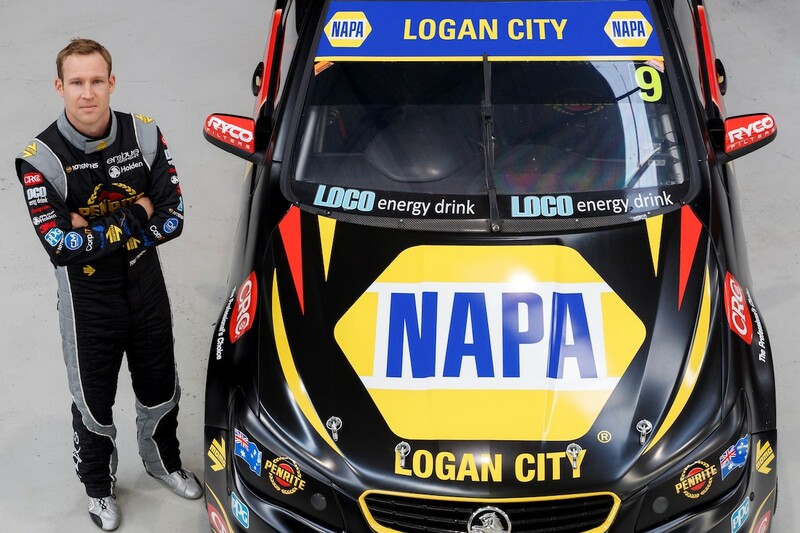 American auto parts giant NAPA has linked with Supercars squad Erebus Motorsport to mark the brand’s move into the Australian market. NAPA’s logo has been added to the bonnet, windscreen banner and rear quarter panels of David Reynolds’ #9 Penrite Holden. A division of Genuine Parts Company, NAPA Auto Parts has over 6,000 stores in the United States and is the leading auto parts retailer in North America. 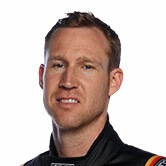 Its colours are well known to motorsport fans, having enjoyed a strong presence in NASCAR that currently sees sponsorship on Hendrick Motorsport’s #24 Chase Elliot-driven Chevrolet. Erebus’ deal comes through local arm GPC Asia Pacific, which is launching Australasia’s first NAPA Auto Super Store at Logan City, Brisbane, today. GPC’s existing interests in Australia include another automotive parts retailer, Repco, which it bought in 2013. 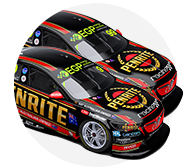 Erebus has confirmed that it will carry the NAPA branding at this weekend’s Red Rooster Sydney SuperSprint and at selected other events later this season. 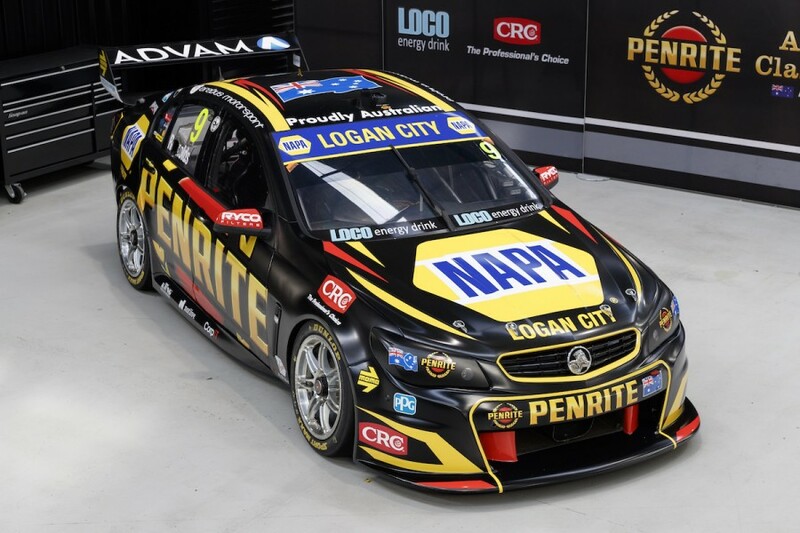 “We are thrilled and delighted to have the backing of NAPA and GPC Asia Pacific, as they introduce NAPA Auto Super Stores in Australia,” said Erebus Motorsport’s General Manager Barry Ryan. Erebus heads to Sydney expecting to see Reynolds mixing it with the front-runners following a series of strong showing during the season to date. The squad ran an evaluation day at Winton last week for youngster Anton De Pasquale that Ryan says helped its ongoing development program. “Last year we weren’t too strong at Sydney Motorsport Park, but we know exactly why and we’ve come a long way since then,” said Ryan. “It’s a track that Dave has always gone well at and what we learnt at the evaluation day we expect will be a benefit there, so we go in confident.